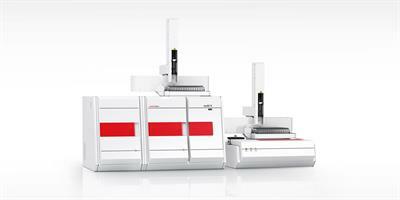 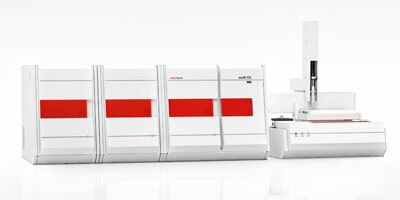 Analytik Jena’s AOX sample preparation systems minimize downtime while you increase throughput of AOX samples and remain flexible and cost-effective. 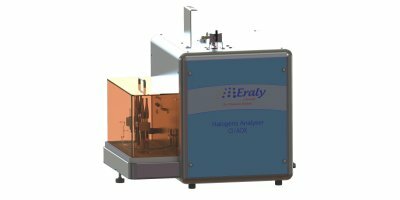 This brand new model is designed to offer customized solutions to match both current and future analytical needs. 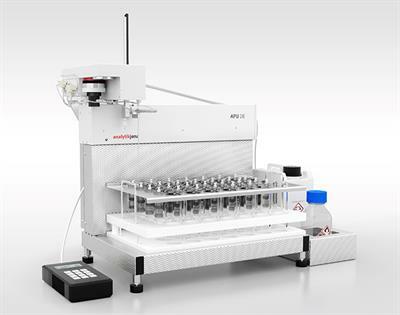 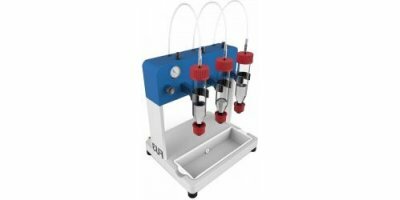 Full range AOX, TOX, POX, and EOX instruments for the modern environmental laboratory.